Mini Eggs Marshmallow Crispy Treats- the classic rice crispy treat with an Easter twist- Cadbury's Mini Eggs. 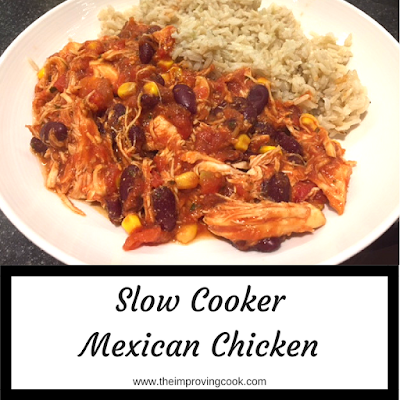 A very quick and easy recipe for children to make. 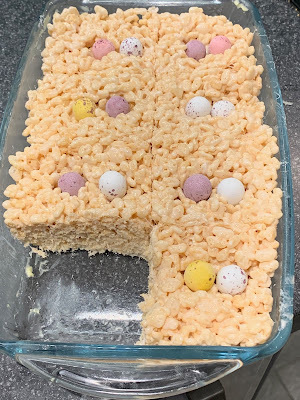 If you're looking for a nice, easy Easter recipe for the kids to make, this is the one for you. 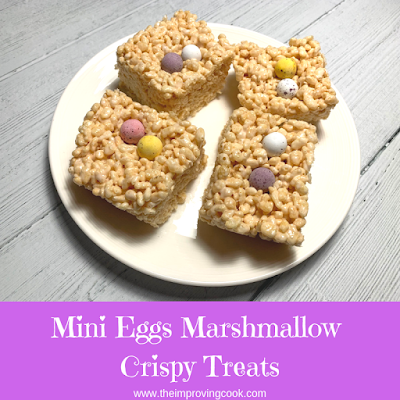 Rice crispy treats are impossible to get wrong and these have the added bonus of Cadbury's Mini Eggs as well. I know they are supposed to be for children, but so many adults gets excited about them too! In terms of calories, although sweet, they are lower than many, more chocolatey, treats at only 126 calories. You'll only need 4 ingredients to get started, marshmallows, butter, rice cereal and mini eggs. 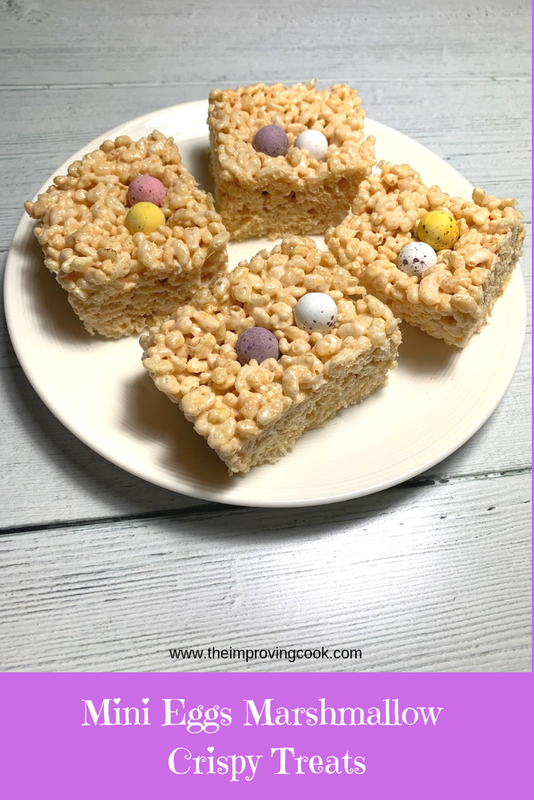 From that point, you just need a couple of top tips, included in the recipe below, and then you'll have the perfect treat for your Easter get together. 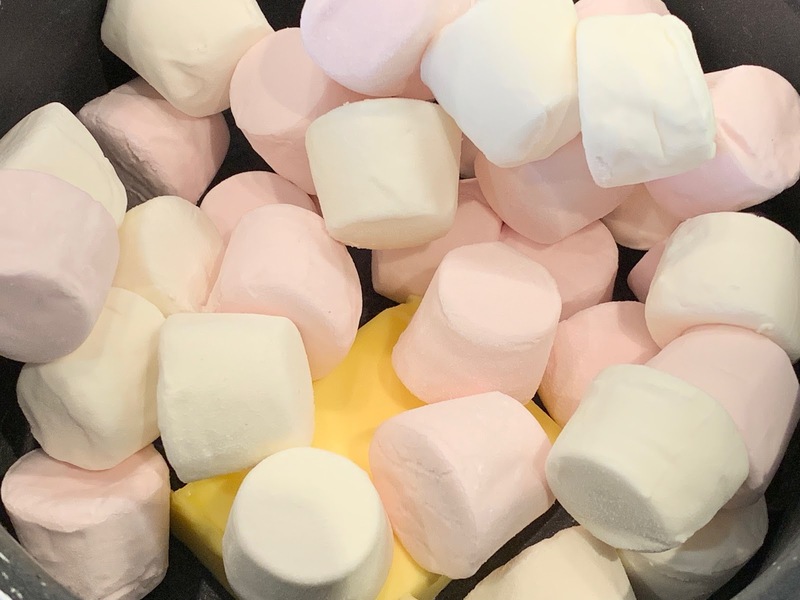 Heat the marshmallows and butter in a small saucepan. 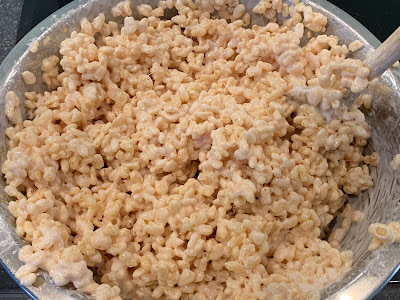 Put the rice cereal into large bowl and pour the marshmallow mixture over it. Mix the rice cereal through until it's all well-coated. 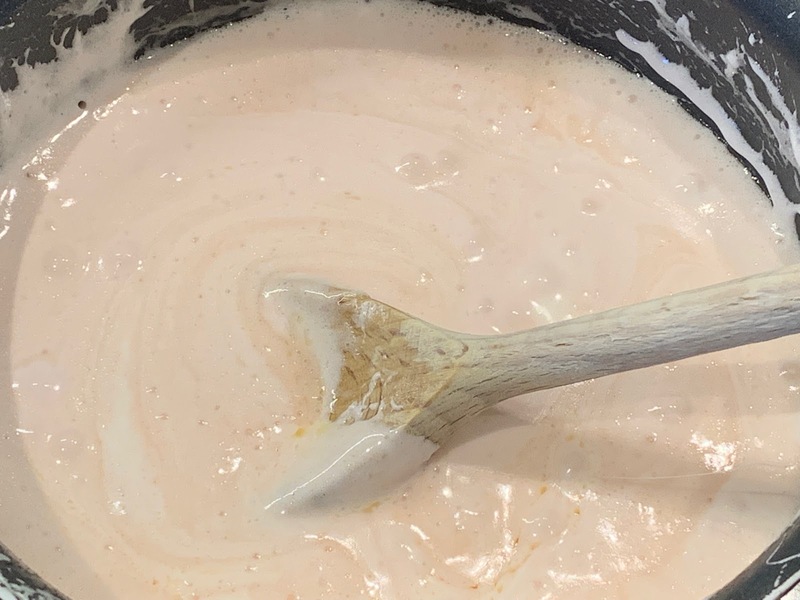 Pour the mixture into your greased dish and lay greaseproof paper over the top. Press the paper so the mixture spreads evenly ad you don't get sticky fingers! 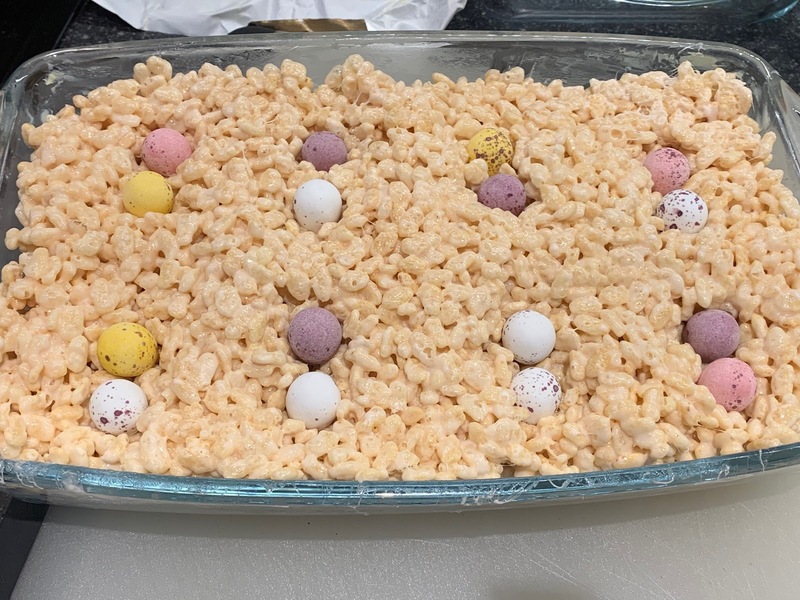 Press mini eggs into the mixture at intervals. I use two per square but feel free to use more! Cut the crispy treats into several pieces. They should lift out quite easily. Melt the marshmallows and butter in a saucepan on medium heat, stirring regularly. Pour the rice cereal into a large bowl. 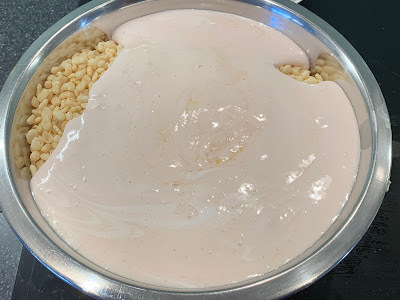 When melted and well-combined, pour the marshmallow mixture over the rice cereal and mix through well, making sure it's all coated. It will start to stick to the bowl and you'll see strings of marshmallow as you stir. 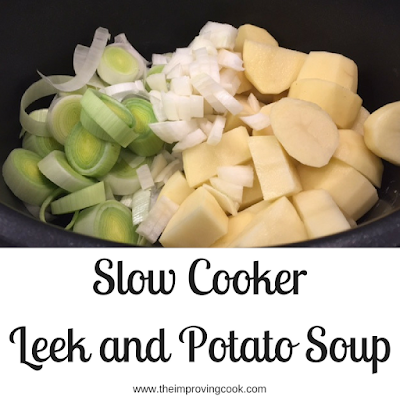 Use a wooden spoon or spatula to scrape the mixture into a greased dish. 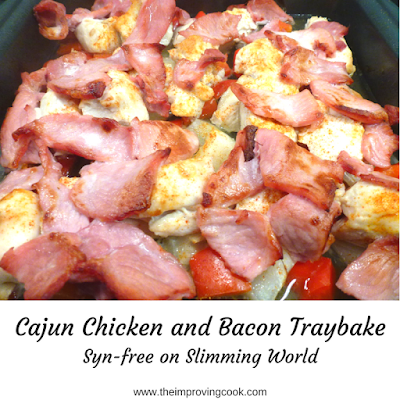 I use two 24 x 14cm glass dishes, but you could also use one dish twice the size. 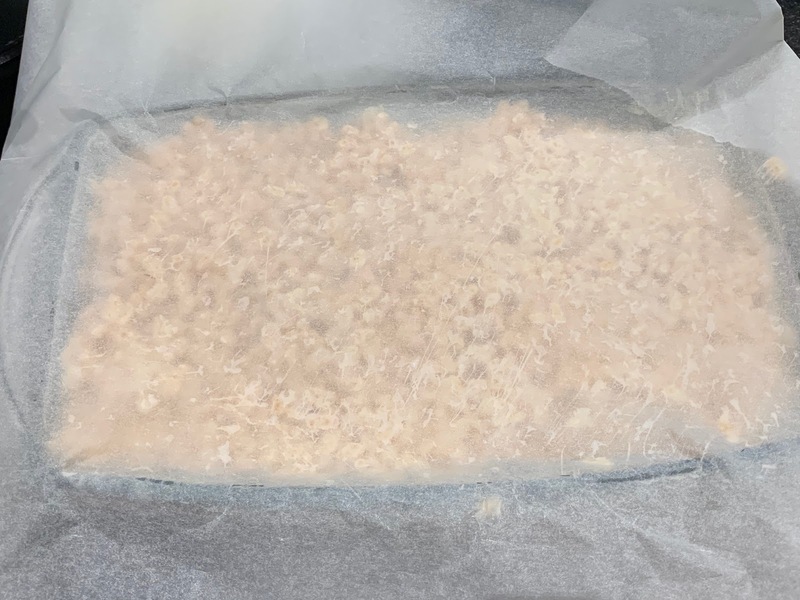 Cut a piece of greaseproof paper roughly the same size as the dish (you could use cling film, but it's not quite as effective). 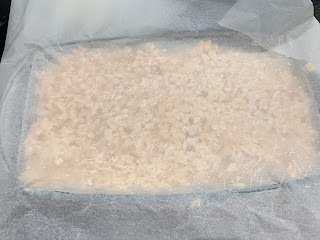 Press the greaseproof paper onto the mixture and use your fingers to make sure it fills every corner and space. Then remove it and discard. Press the mini eggs into the mixture in whatever configuration you choose. Slice into rectangles with a knife. They should then lift out easily. They will keep in a sealed tin for several days. 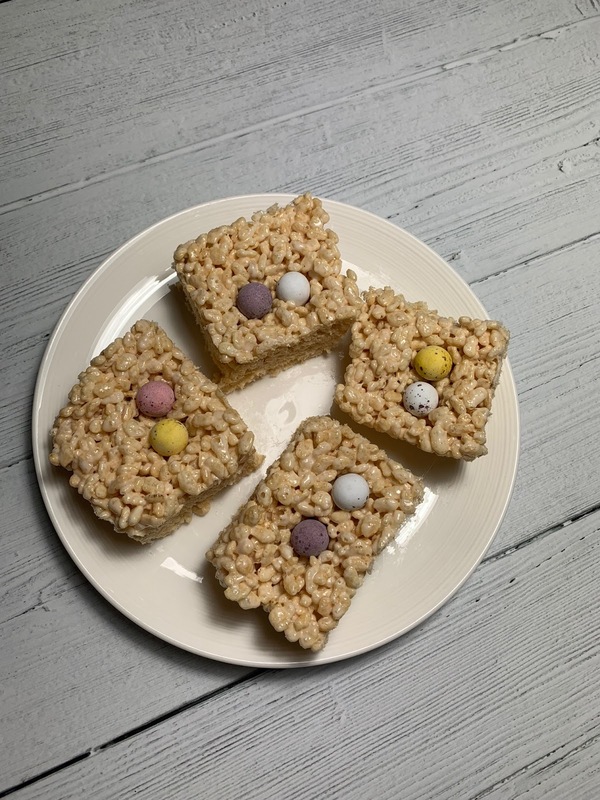 I ate one of these - made by your own fair hand. Absolutely delicious - tasted like sweet rice pudding in bar form. Will definitely give this one a go, cheers Mrs Morris!